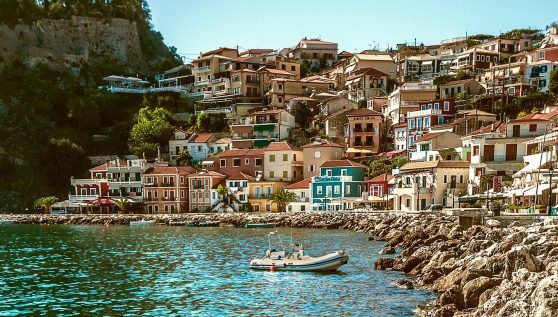 On the coastal road between Sivota and Parga is the picturesque town of Perdika with the beautiful Karavostasi beach which was awarded three times from Europe for its crystal clear sea and sand. 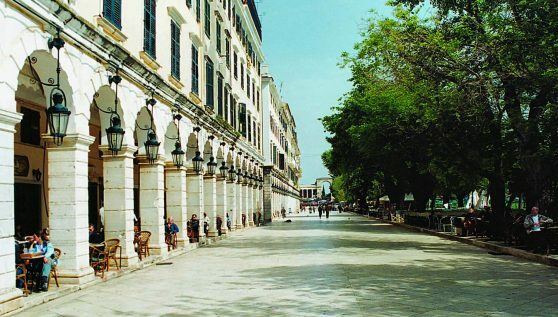 Access to the area is easy through the airports of Preveza, Ioannina and Corfu. 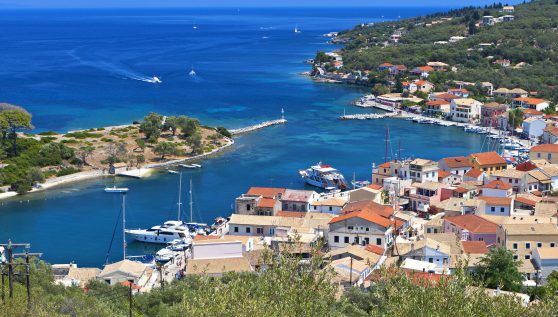 From Corfu to Igoumenitsa many ferry schedules are run daily. In the fourth century AD, a coastal fortified settlement was established just above Karavostasi. 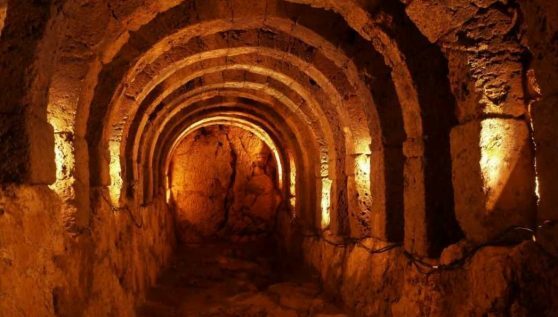 It is said to be ancient Elina, the house of Elinoi tribe, which at the time of its prosperity had 6.000 inhabitants. Dymokastro is at the top of a coastal hill and the view is amazing. 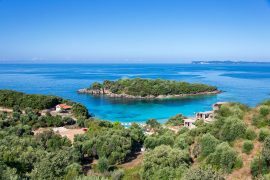 The islands of Paxos, Antipaxos and Corfu are visible to the naked eye as well as the entire coastline of Thesprotia. Karavostasi coast is on the right of Dymokastro and a small bay on its left is one of the hidden secrets of the area. 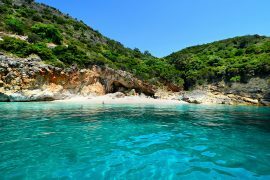 It is a beach of wide width and thick white sand, and with a depth that rises sharply. 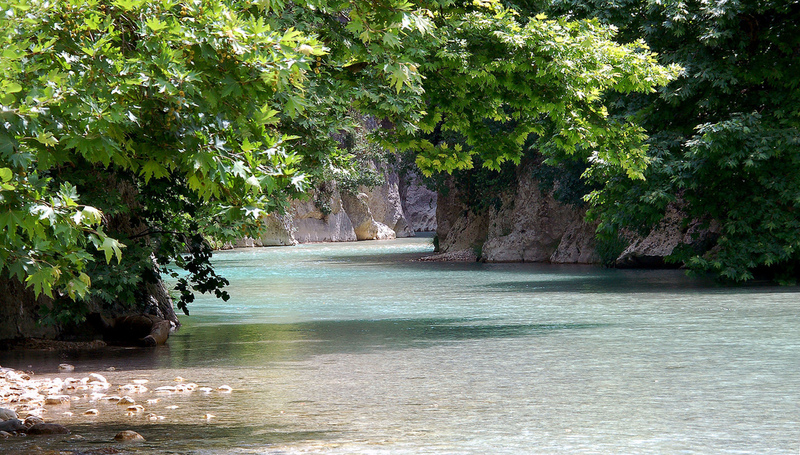 What makes Karavostasi different among the hundred of landscapes in Greece? The answer is that it combines so many different things. The natural landscape and wildlife of the place are incomparable … olive trees, high plane trees, lemon trees, all hidden within private and public acres of land. Wild animals, migratory birds and domestic animals enjoy the tranquillity of the area. 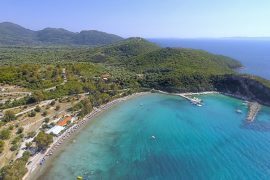 All these are just a few minutes’ walk away from one of the most impressive beaches on the Ionian coast. Families can have their own adventures. 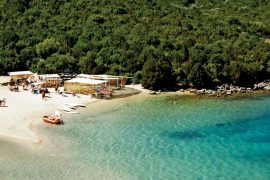 They can walk to the archaeological site, wander along the banks of Acheron River that flows into the sea, get a bike and explore the charming landscapes. Alternatively, they can relax by the pool, enjoying the tranquillity and the beautiful sea view. The fresh sea air ensures a comfortable sleep, without the hustle and bustle of other tourist resorts. 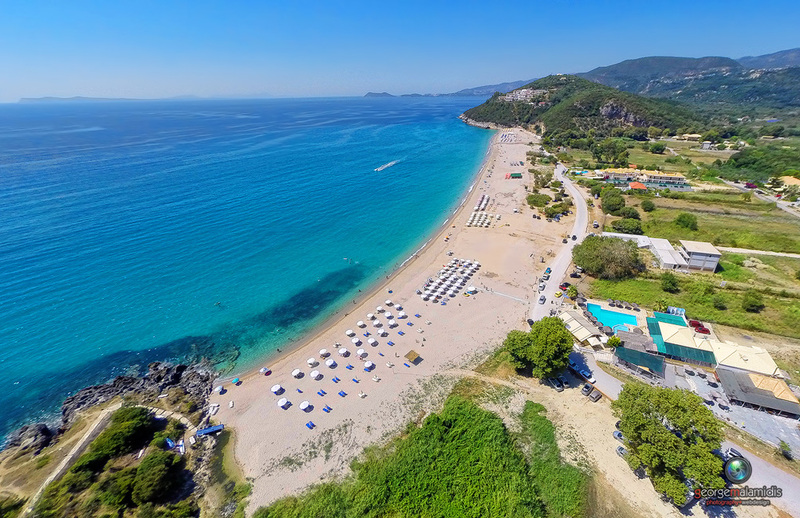 Within a minute walk distance you reach the beach, within a ten minute drive you arrive in the nearest village, and only twenty minutes away from the major tourist resorts. Small harbour, less than five minutes away from Karavostasi. Dark sand and shallow water constitute an excellent beach for families with children. A small coastline, with pebbles and shallow blue waters. 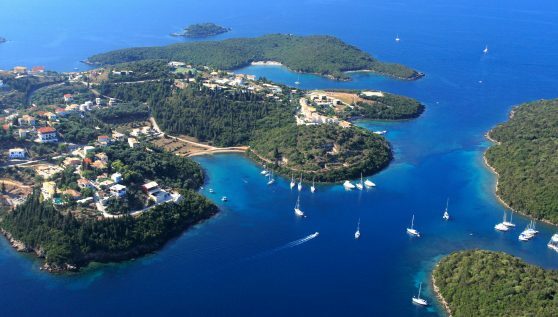 Ideal for relaxation, overlooking the magnificent small island. The last long beach before Sivota. Its coast is surrounded by small caves, ideal for exploration. 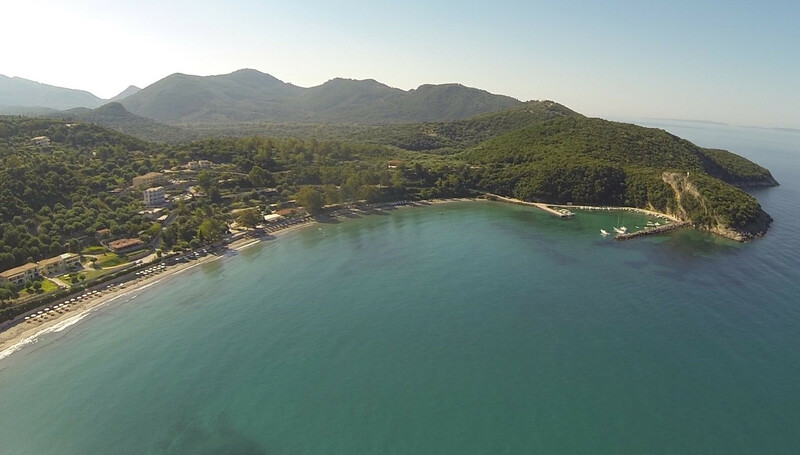 The most famous beach of Thesprotia which can be visited on foot passing literally through the sea.